The first few years of our kids’ lives, I was juggling my business, being a new mother, breastfeeding (one of the hardest things I’ve ever done), working while being pregnant with my second, then transitioning into a working and stay at home mom of two… Life was crazy. And even though I loved documenting my kids’ memories, I was too tired to actually be organized about what, and how, I photographed… leaving me with a pile of random and unorganized iPhone, and unedited, professional images. Where do I begin… ? I told myself this was my year to catch up and get current on making some of the books I had always wanted to make for each year of my kids’ lives! Of course, now that the boys are 5 and 2.5! While waiting made it a little harder to backtrack, I also found, it helped me be a little more removed from the event when choosing images. (So don’t worry if you have some years of catching up to do.) It helped me to not overshare, but instead, carefully pick the best or most important from that day or event. For my first book, I went ahead and started with the most recent full year that had passed. I have a ton of pictures of my boys from 2017. All my raw files are filed by month. Any image I ended up editing, went straight into an “edited” subfolder for that month. 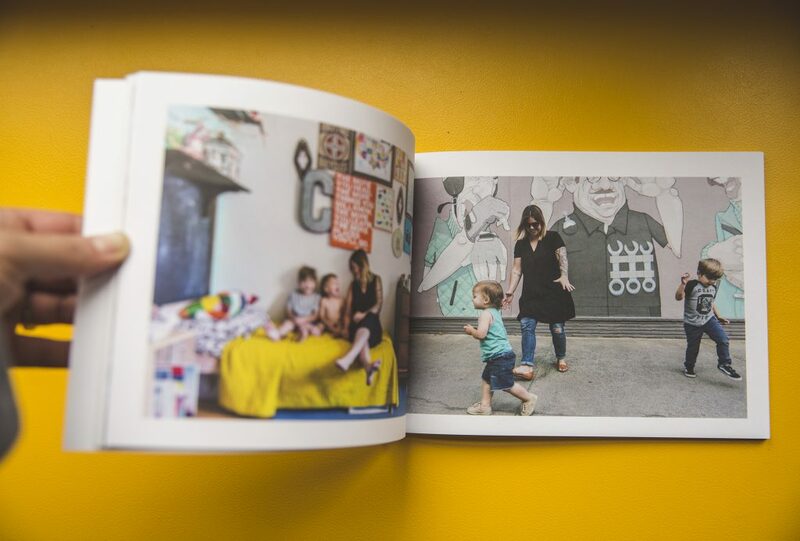 I took on this file system for my personal images last year and it was a big help when ordering this book. I took that system a bit farther for this current year in hopes of making it even easier to find images I want to print in 2018. Each month now has an added “best of” subfolder and any images I am interested in printing, get copied into that folder. This should make uploading the images to Pinhole Press so quick and easy in the future, plus they will already be in chronological order from uploading by the month! Now the rest of my daunting task will involve filtering through tons of images from the first 3 years of their lives. Many of my iPhone and unedited professional images during that time have no real filing system. They are stored in random files, in random external hard drives… So these will take some time to go through. I recommend trying to pull only images that make you “feel” the moment. For example, I want to start Calvin’s first-year memory book with a newborn image from the day he was born. I can already picture the image I want to use. It’s one that makes me remember being in the hospital, holding him in between my knees to get a great photo, and pressing send with such joy to post the announcement of his birth. A memorable photo to say the least. 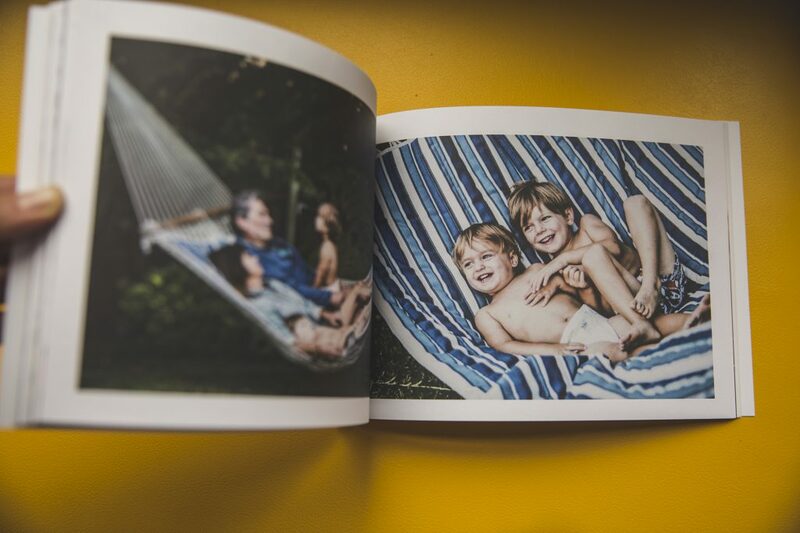 I hope these tips help in creating some printed memories for your families. 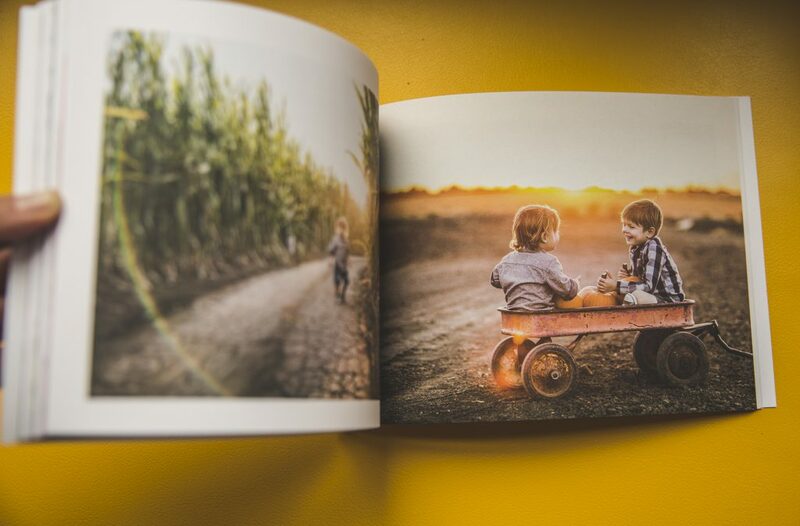 Once you cull your images, Pinhole Press’ photo book templates make it so easy to lay out your book. 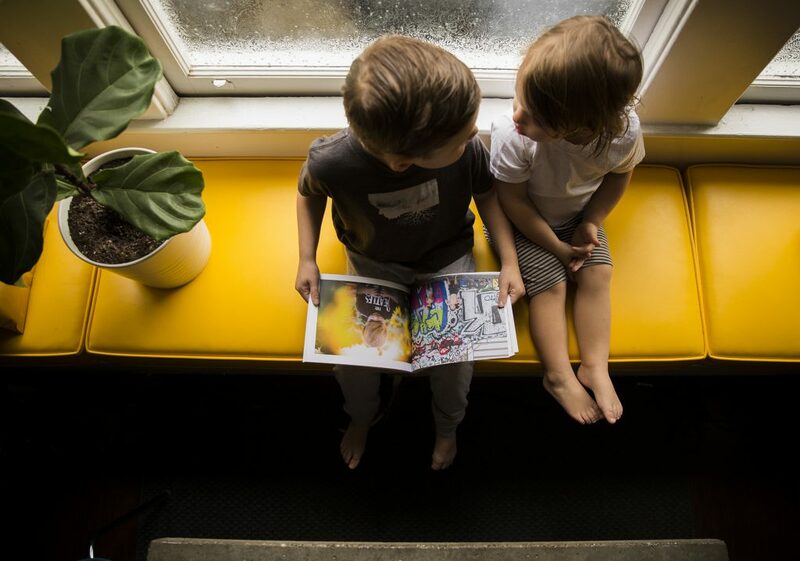 When we received the 2017 photo book I created, we loved looking through a whole year of “us”. 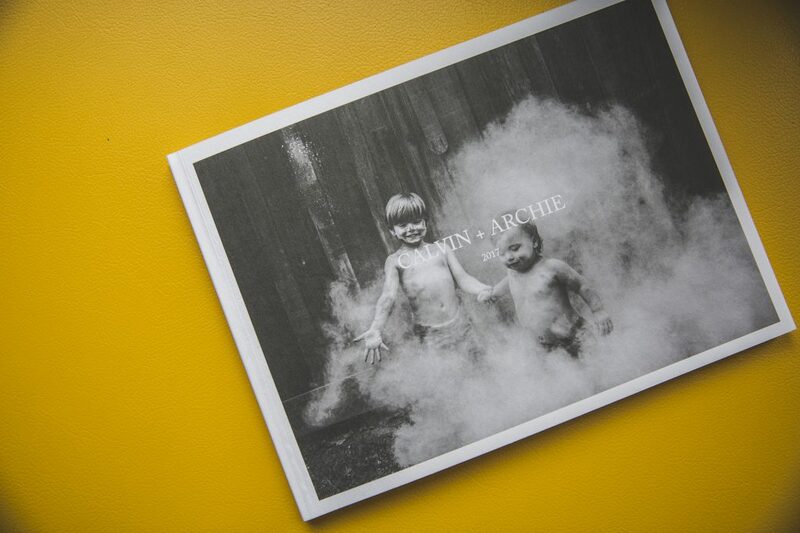 Pinhole Press has such great quality and the images are so vibrant and beautiful. 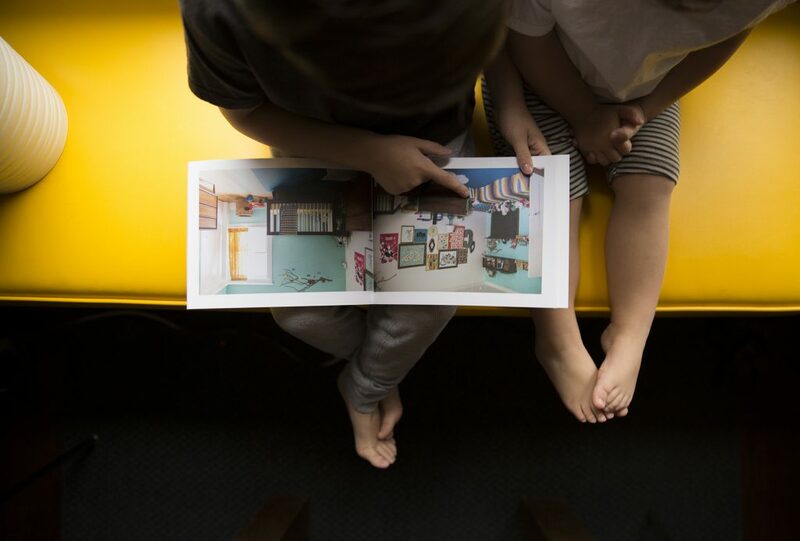 The kids love looking through, seeing themselves and reminiscing about our fun trips, birthdays and milestones. When ordering these amazing books, order two! Put one away to save for when your kids are older and keep the other one out for you, your kiddos, friends and family to look through! After all that’s one of the best reasons for printing your memories!!! Now go get started! Hi! I’m Jenn. A wife, a mother of two crazy boys (2.5 and 5) and a photographer/business owner. 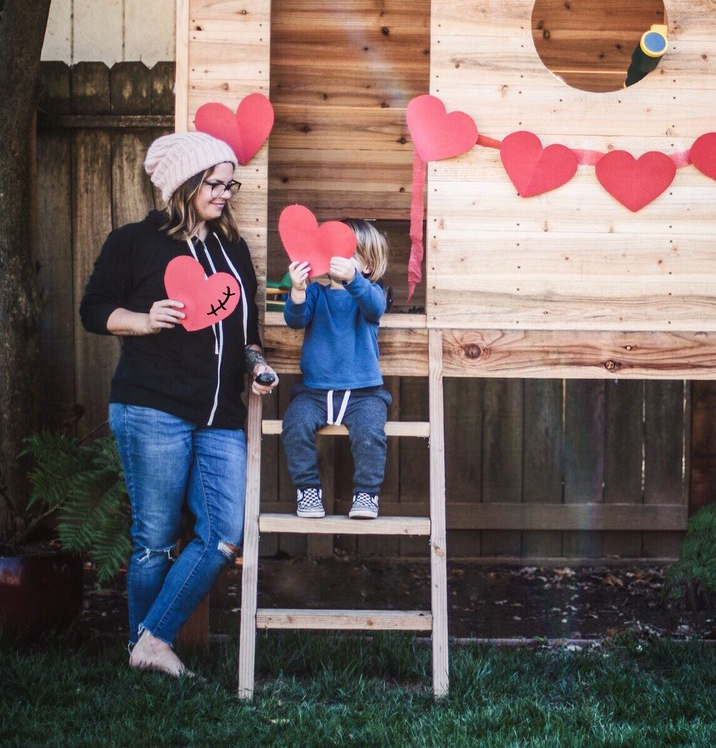 We live in Northern California, in an old 1915 tiny little home that we are quickly growing out of… Our lives are full of work days, play days, sports, preschool, photography sessions and hanging with friends and family. We just purchased a 1985 RV and are excited to make some memories on the road. We may be spending a few nights in the RV parked in the driveway of our home soon, as we are embarking on a dream addition to our 1,000 square foot home this year too. Wish us luck!